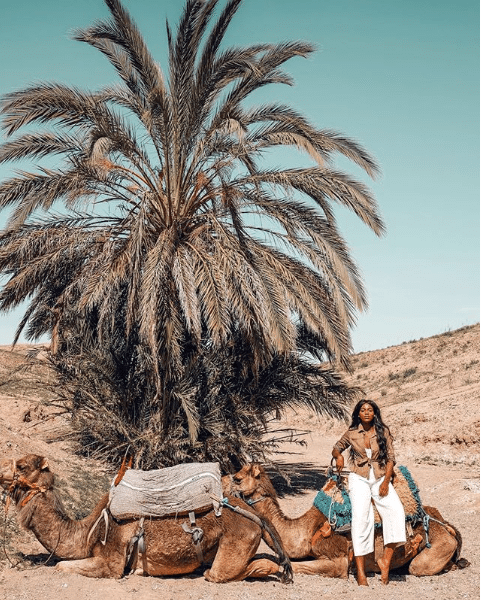 These women prove that travel through Africa is a vibe. Traveling to Dubai and Bangkok is great, but there’s nothing that beats exploring Africa. The mother continent is the beginning of all things and the birth place of Black Girl Magic. 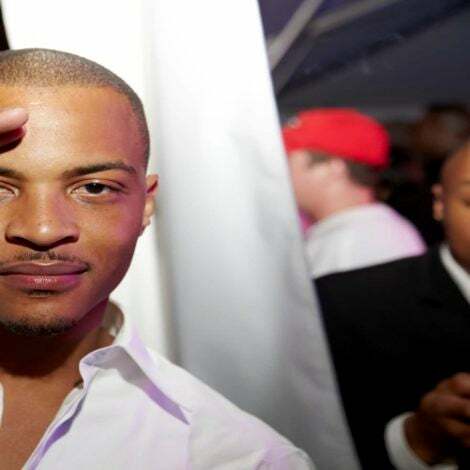 So naturally when these ten women stepped foot on African soil, they killed it! These fierce travelers are a mood, a moment, and a vibe. They’re also the reason why your next global jaunt will be on the African adventure of a lifetime. 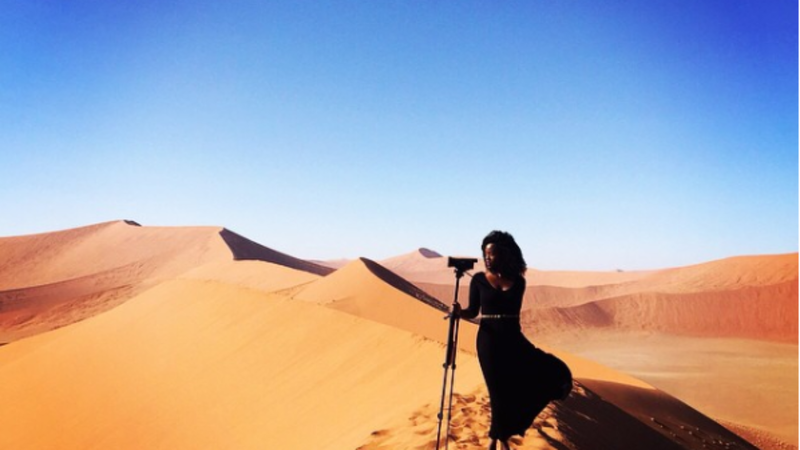 South African media personality Bonang Matheba is regal in the deserts of Namibia. Strand Hotel Swakopmund is the perfect place to explore the Namibian coast and check seeing one of the world's oldest deserts meeting the Atlantic Ocean off your bucket list. Travel influencer Lee Litumbe knows there's no better place to have the blues than in Mozambique. Spring is the best time to head to the stunning Bazaruto archipelago and enjoy some fun in Mama Africa's sun at the all-inclusive Anantara Bazaruto Island resort. 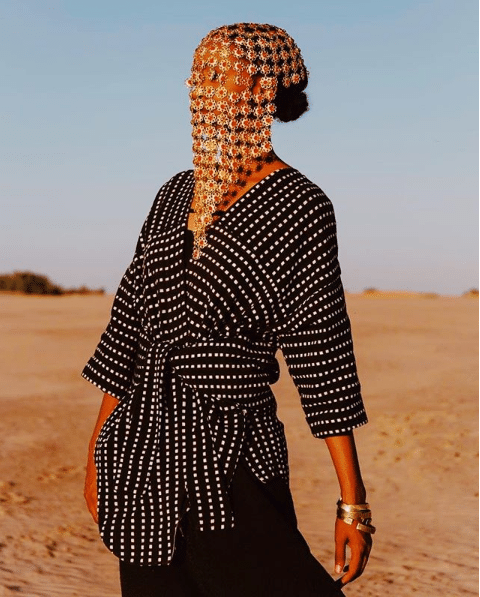 Model Izy Yousif is heating things up with a fashion moment in the Sudan desert. January is the best time to visit the Sudan since temperatures are a bit cooler, which makes exploring Tuti Island and Nubia a breeze. Joy Kendi and her crew are all about that Kenyan girls trip life. Skip the beaches of Mombasa and head to Lamu Island instead. This little island off the coast of Kenya is a vibe and a moment. Get lost in the stone alley ways, make friends with the colorful people and soak up the sun on dhow cruise before heading back to Forodhani House for a private chef prepared dinner. 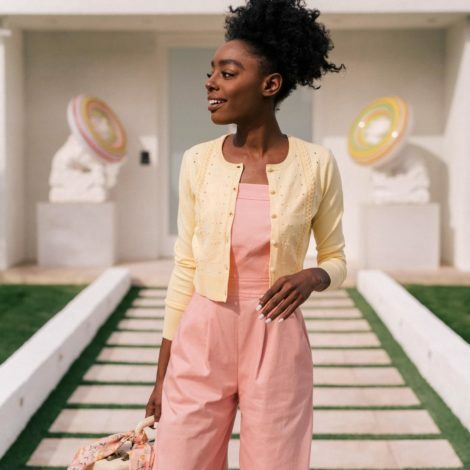 Just ask blogger Cynthia and she'll tell you Black women were made for two things: the color yellow and the Seychelles. April, May, October and November are the best months for a getaway to one of Africa's most beautiful islands. 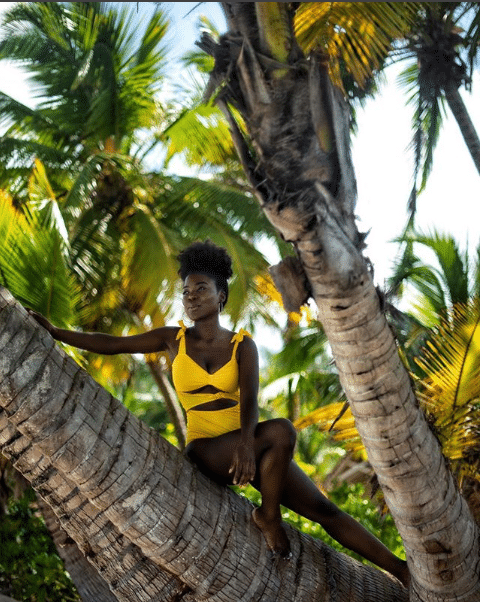 Make the Four Seasons Seychelles on Desroches Island your home away from home as you soak up the vibes of the Indian Ocean, watch movies on the beach, dine on world class cuisine and enjoy absolute freedom. 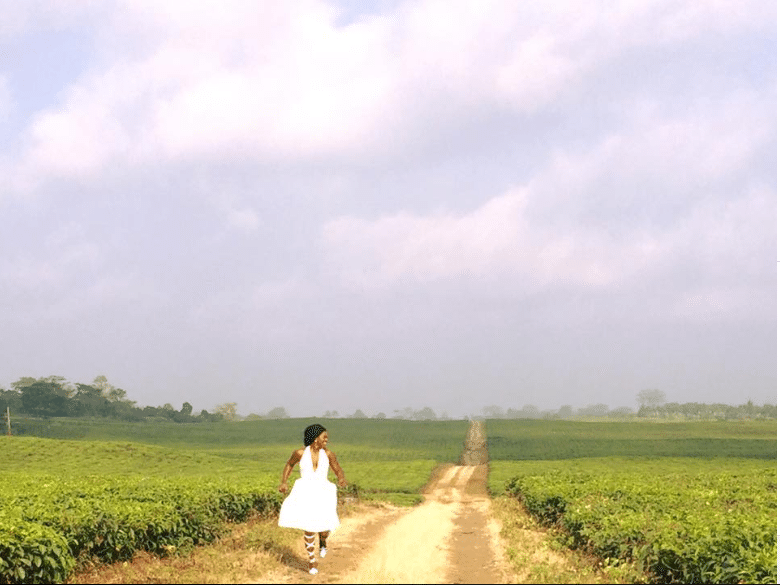 For Cameroonian beauty Eposi Litumbe there's no better joy than running through the Tôle tea fields in her native country. November to February is the best time to visit Cameroon and explore Mefou National Park and Palais Royal, shop Marché des Fleurs and dine on traditional cuisine at Iya restaurant. Asiyami Gold does glamping right in the desert of Morocco. Book your stay at Scarabeo Camp, just outside of Marrakech, between March and May to see the country at its most beautiful. Ride quad bikes, explore the desert via camel, or simply relax in your luxury tent and stare at the stars. 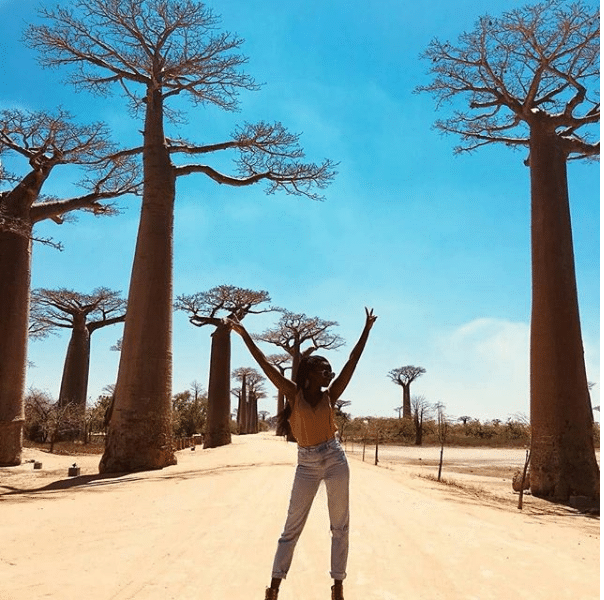 Actress Karidja Touré spreads the love in Madagascar at the Avenue of the Baobabs. June through October is the best time to visit this hidden gem. Stay in Antananarivo and explore using Grand Hotel Urban as your base for as little as $83/night before heading to the Maldives of Africa, Nosy Ankao, for a luxe escape at Miavana Resort. René Daniella is living her best life with new friends in Cape Town. Plan to enjoy fun in the Mother City when its Fall season stateside, because that's when summer in South Africa is in full swing. Book a dope Airbnb in Bo-Kaap or along Camps Bay, or indulge in some African luxe at the One&Only Cape Town. Don't leave the city without heading out for a wine filled day in Stellenbosch or enjoying some braai with locals at Mzoli's, just outside of town. 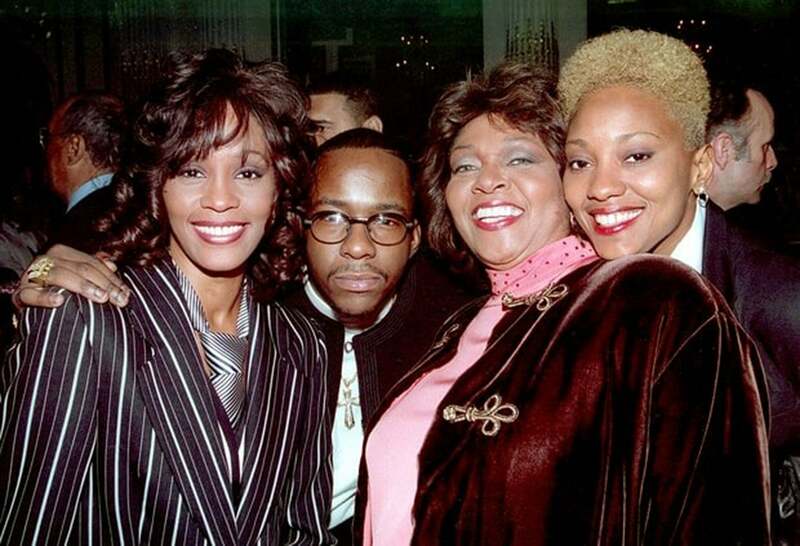 A queen is nothing without her king, or in Bridget Masinga's case, her lion. 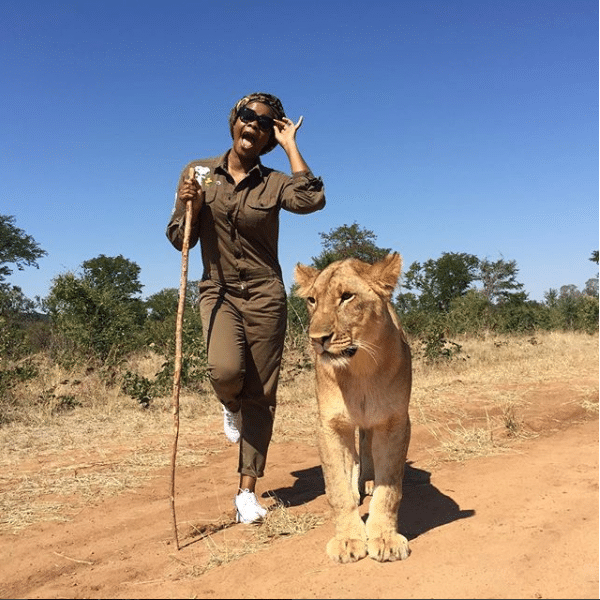 Follow in her footsteps and visit Zimbabwe from May to October, the best time for safaris. Head to Victoria Falls on the Zambezi River, and look over into neighboring Zambia. If you're the adventurous type, hang out in the ultimate infinity pool, Devil's Pool, at the top of the falls. Or play it safe and opt for a luxurious massage at Royal Livingstone Hotel.